pride. 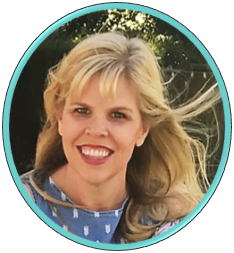 When students are courteous to classmates, educators feel joy and a sense of accomplishment. Furthermore, people listen and respect those who behave in a polite manner. 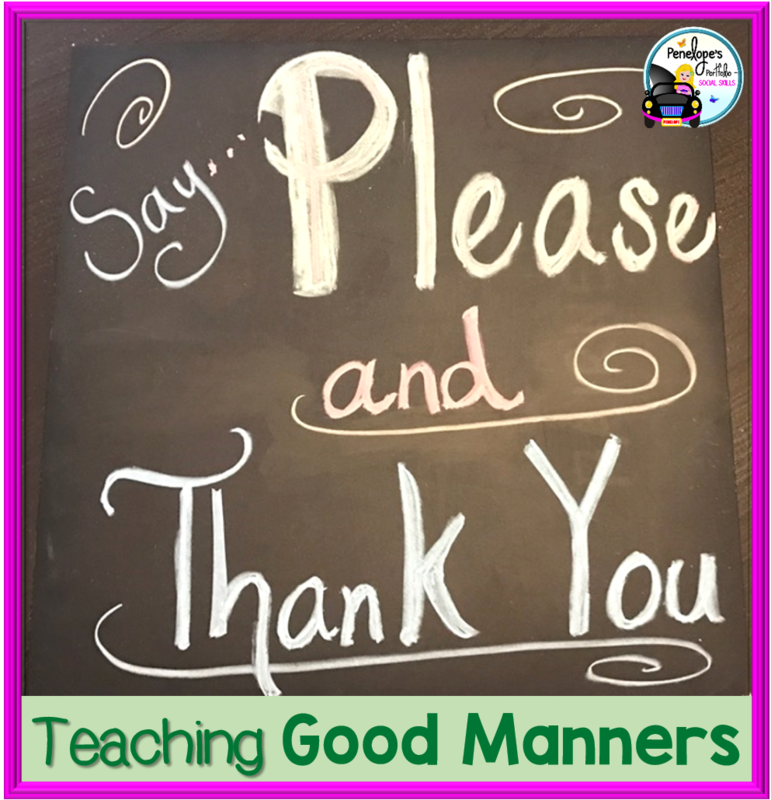 Because we all appreciate good manners in our personal, professional, and daily lives, we should teach children to behave in a polite manner too. 1. Provide Eye Contact - It's polite to look at someone when they are talking to you. 3. Be a Good Listener - Remember to ask questions, not to interrupt, and to show interest. 4. Make a Good First Impression - Introduce yourself in a friendly and polite manner, and practice good self-care including taking pride in your appearance. 5. Respect the Personal Space of Others - Keep your hands and feet to yourself, and provide appropriate personal space. 6. 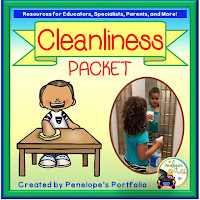 Practice Cleanliness - It's fun to play with toys, work on projects, or play games, but always make sure to clean up after yourself when you are done. If playing with belongings that don't being to you, or if you are visiting someone's house, clean up messes made. 7. Practice Good Hygiene - This includes covering your mouth if you cough, using a tissue to wipe your nose (not a finger), brushing your teeth and hair, bathing, and wearing clean clothes. 8. Be a Considerate Communicator - Your tone of voice should be friendly and not loud, and you should wait your turn to speak. Show consideration to others by being kind and not calling names. You should always use appropriate language and use words like please, thank you, and excuse me. 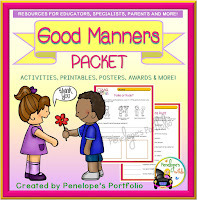 In addition to the above ways to teach good manners, you may enjoy further activities, printables, posters, and awards, found in my Good Manners Packet and Cleanliness Packet. 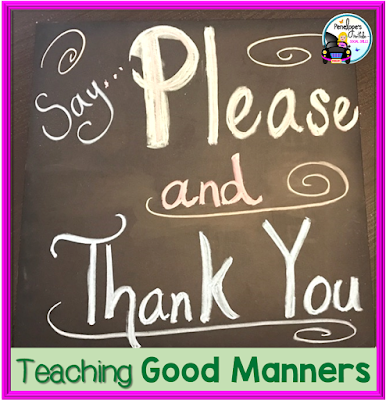 What is your favorite way to show good manners?